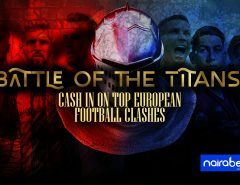 This month of May witnessed the end of football action in the major football leagues in Europe. 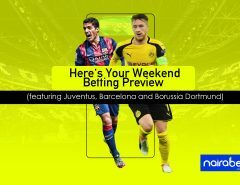 From the final of the Champions League to the EFL Championship Playoffs and more, most football stadiums across Europe will witness quiet weekends, with the summer break taking center stage and the FIFA World Cup in Russia just a couple of days away. For those wondering how to make money from betting on football, there’s no need to worry. The days between now and the beginning of the World Cup is filled with international friendlies between countries as the World Cup preparation heats up. It may be known to many as the ‘retirement league’ for most footballers coming in from Europe, but the MLS is still very much alive with plenty of action. With just over 10 MatchDays played, there’s plenty of action to come in the U.S of A. Some teams you can keep an eye out for are Portland Timbers, New York Red Bulls and Columbus Crew, all three of which have not lost any of their last five games in the league. Click here to browse through all the available MLS games, back yourself and win big. With only seven games played out of a 38-game season, there’s more than enough action to enjoy and also make money from in Brazil. It’s still early days in the league which means there are no outright favorites yet. But it has been raining goals in the league, with six of the ten games played on MatchDay 7 producing over 1,5 goals. Not bad. Click here to back the goals in the Brazilian Serie A and earn yourself some extra cash. Finland’s top division, from time immemorial, has been notorious for goals. Just this season alone, with 12 Matchdays gone, the average stands at 2.5 goals per game. 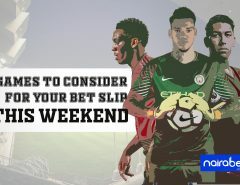 In the last gameweek, out of seven games, five had both teams score in it, four games recorded over 2,5 goals and all seven games had at least 2 goals scored. Click here to find all the available Veikkausliiga games to bet on and earn yourself some extra cash. Just like in Finland, the Urvalsdeild features football games in which quite a handful of goals are scored; week in, week out. The season average stands at 2.6 goals per game with 42% of the games played in the league so far ending up in draws. Grindavik and KR Reykjavik are the only two teams that have yet to lose any of their last five games in the league. Keflavik has not won any of their last six games since the season began. The days leading to the World Cup should not be boring or dry for you. 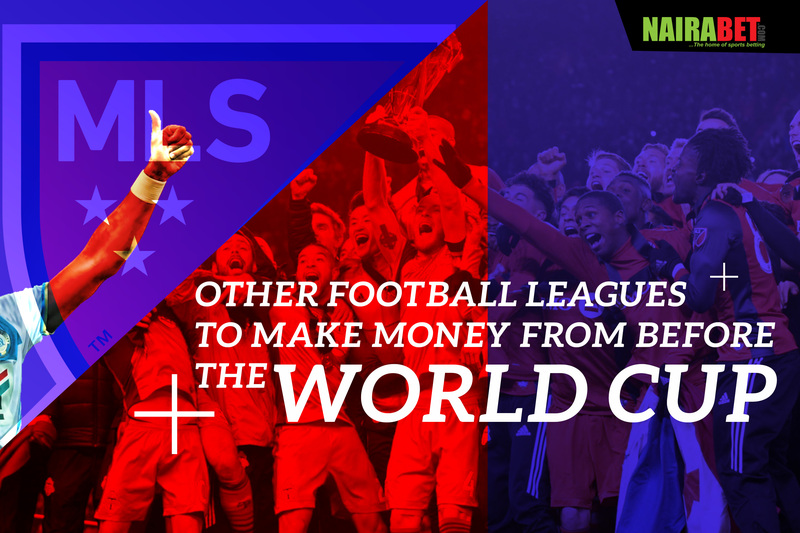 Make the most of it by checking out these leagues and putting your money where your mouth is. Issokay. But can’t really wait for the world cup to start.